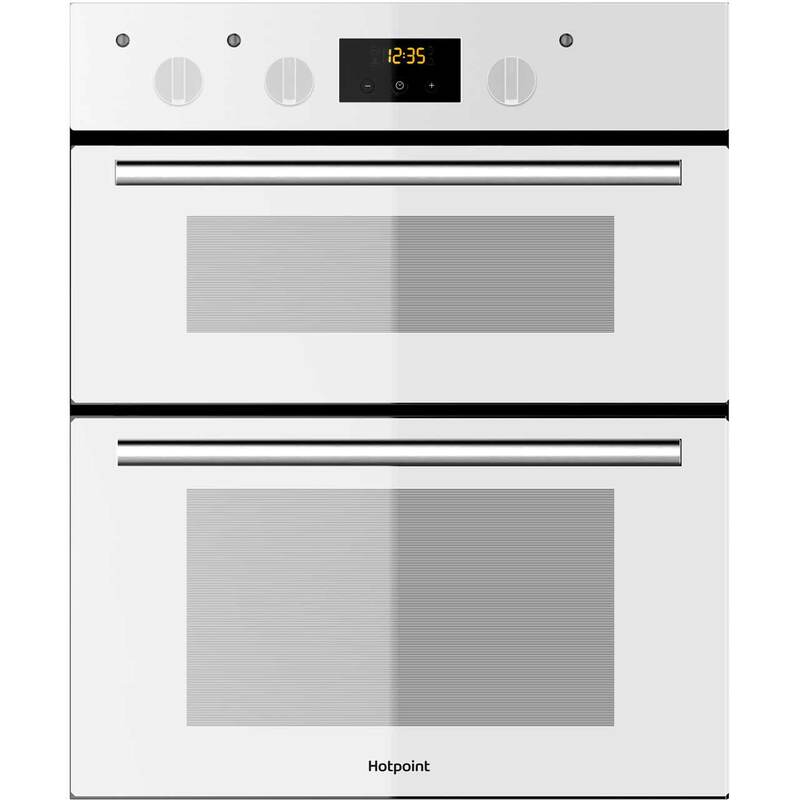 PriceInspector has solved the cases on the cheapest choices across the UK for hotpoint built in double oven in Cookers & Ovens from our HOTPOINT suspects. 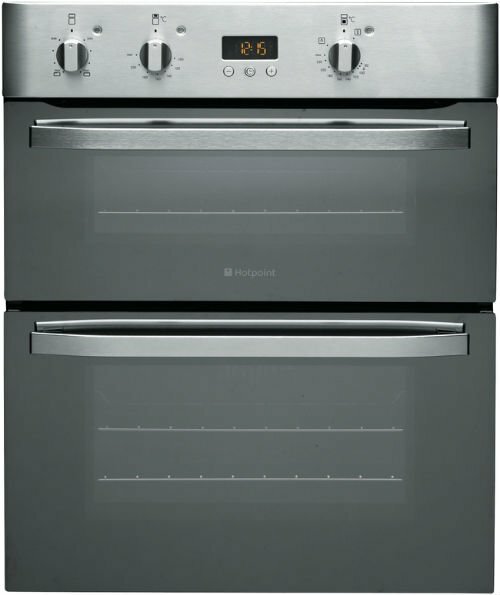 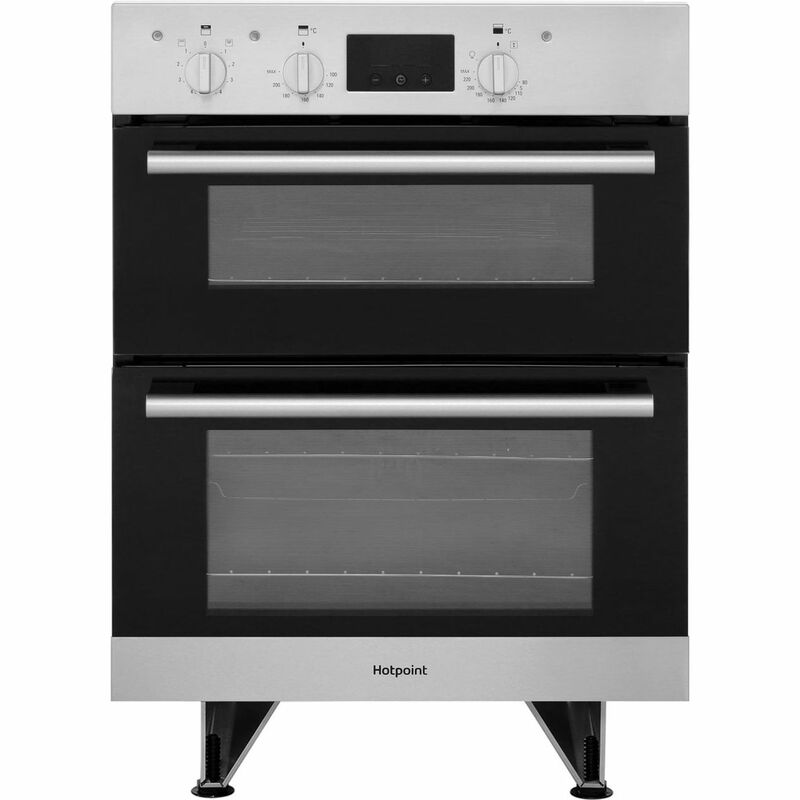 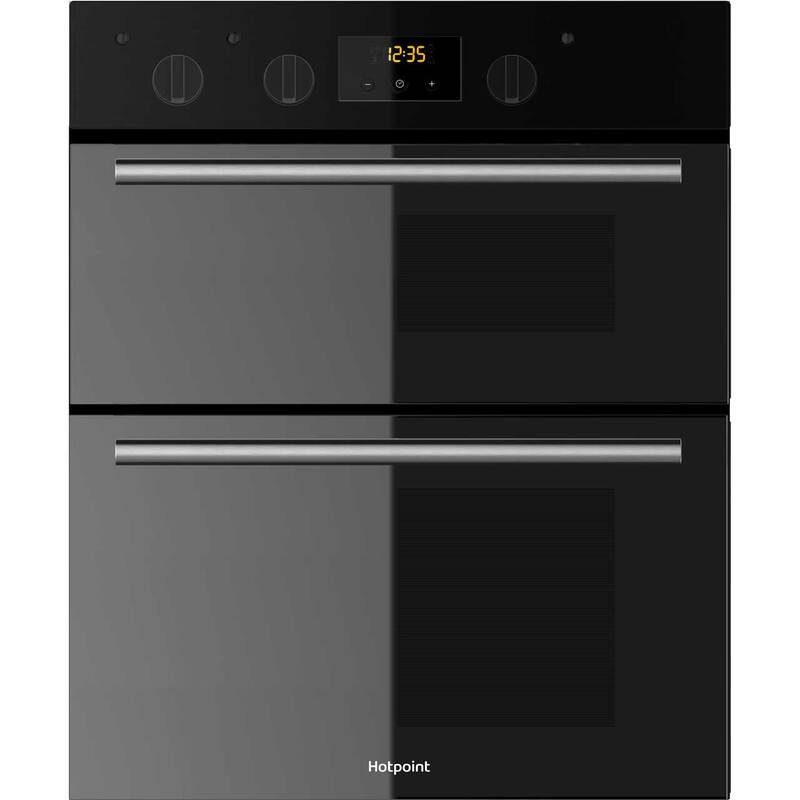 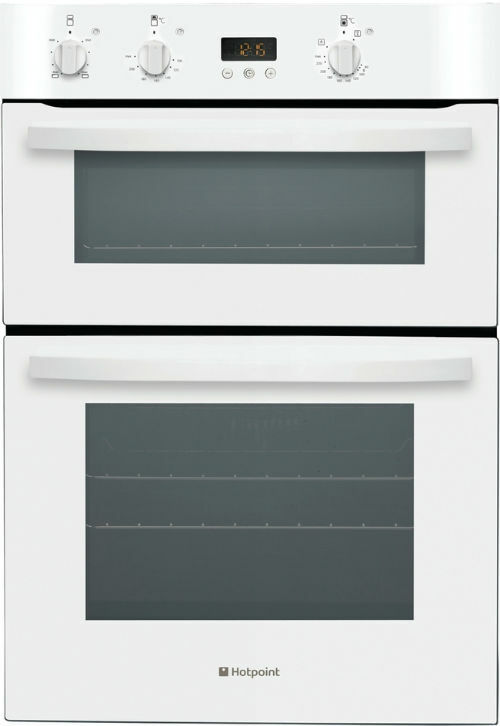 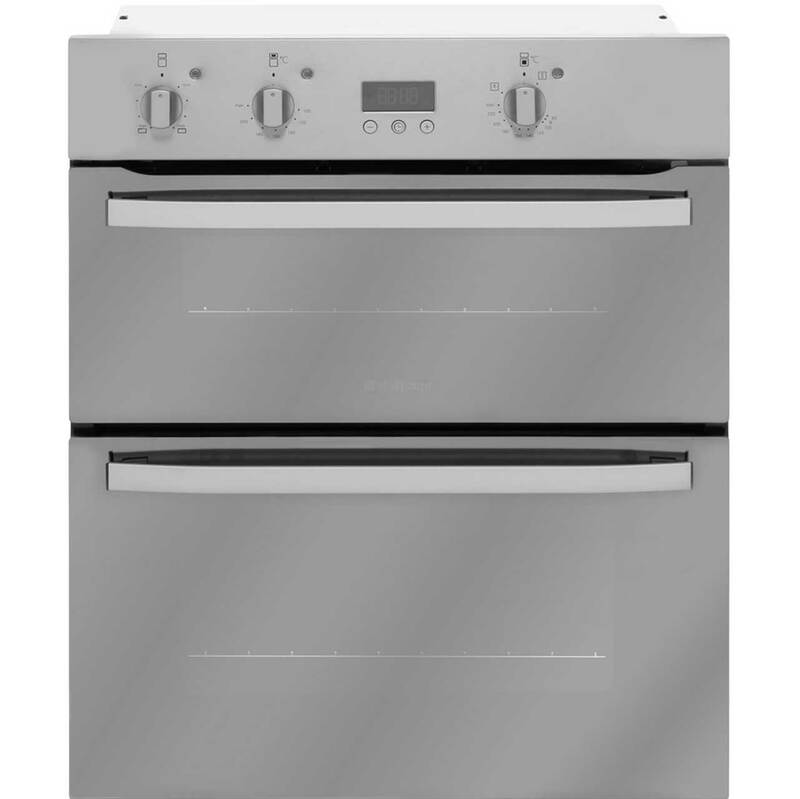 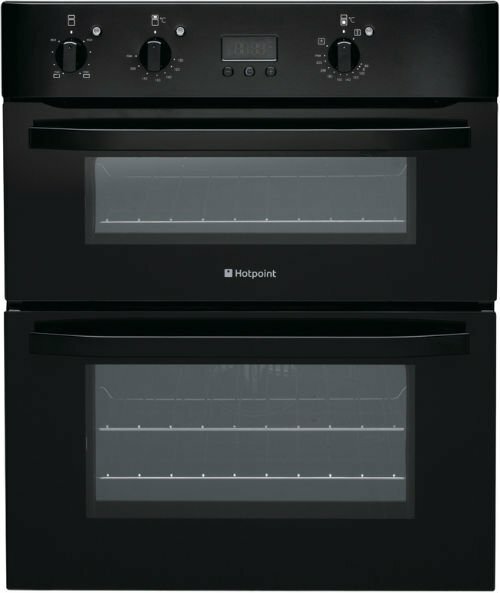 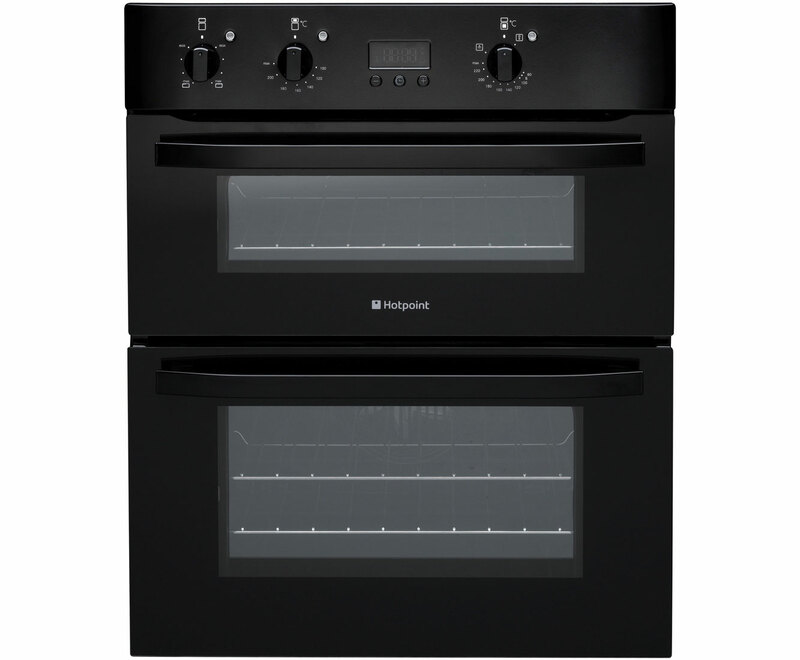 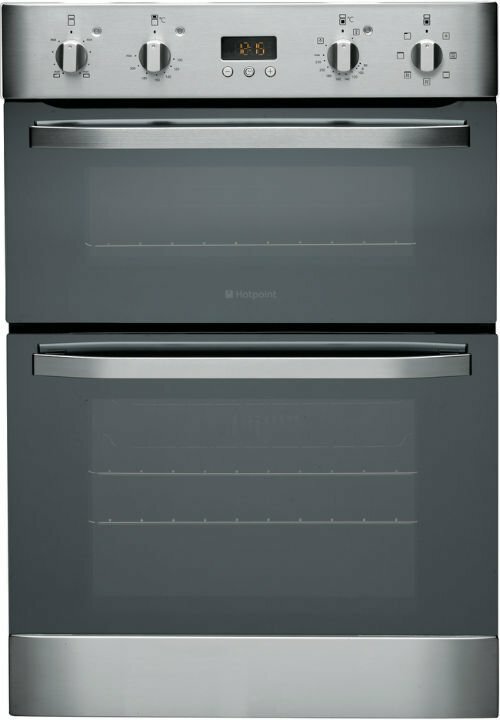 To reduce the number of results for your hotpoint built in double oven results on this page, you should try our category based links down the right, or reduce the number of results using the search bar above. 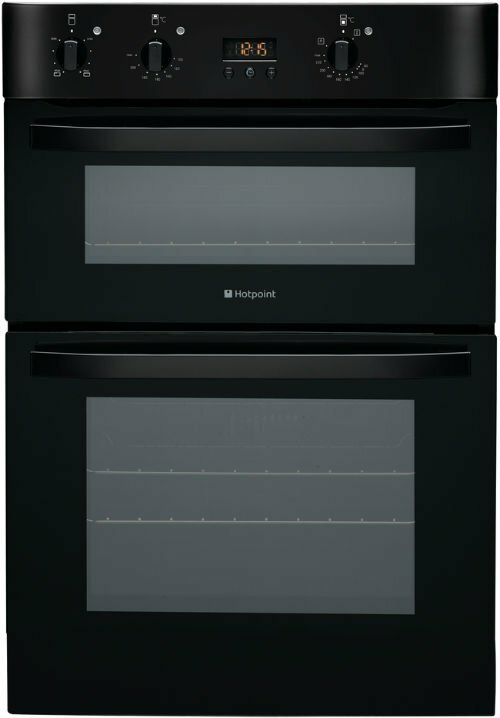 Either way, you should find a bargain on your Cookers & Ovens prime suspects.